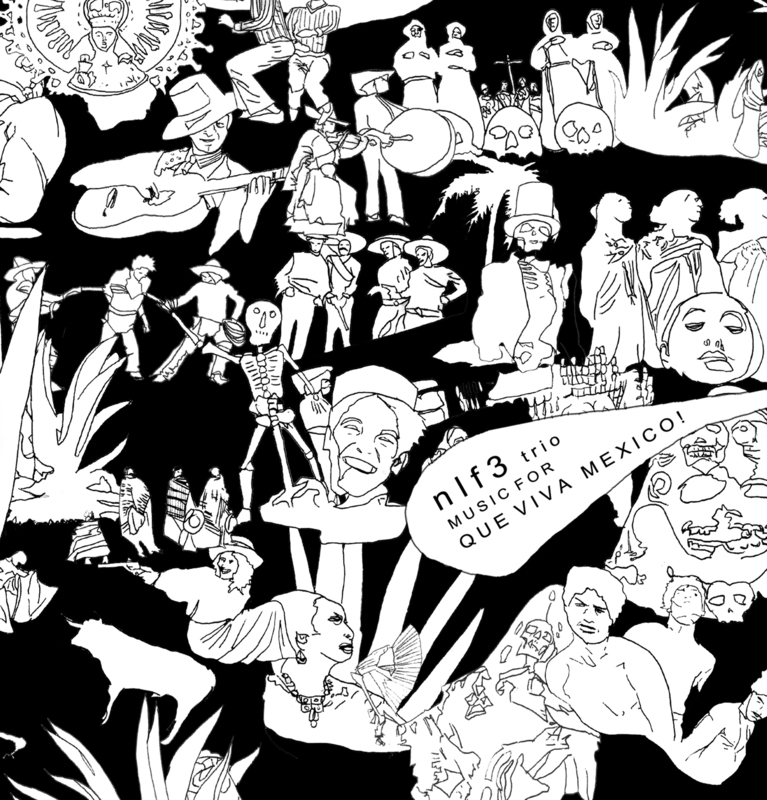 NLF3 – Music For Que Viva Mexico ! by S. M . Eisenstein. The film was shot in 1931 but edited by Alexandrov in 1979. NLF3 has scored and composed this beautiful and unique alternate musical proposition on the film. For fans of soundtracks, psychedelism and Morricone influences. Don Nino – Mentors Menteurs !